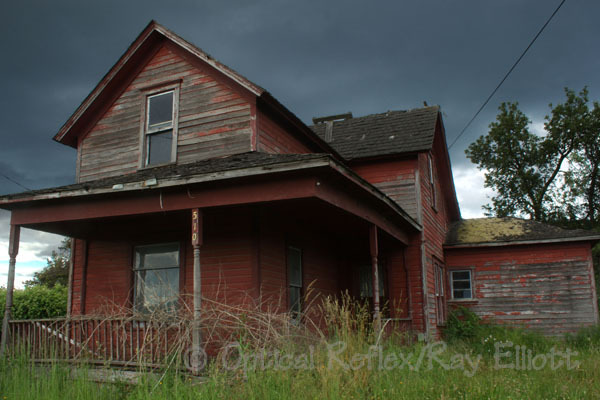 This entry was posted in Orting and tagged 510 S. Washington, abandonment, Barbara Engfer, Bertha Engfer, Chet Sidu, derelict, Dora Engfer, Edith Engfer, eerie, Eijiro Kawada, Eliazabeth Engfer, Engfer, Erna Engfer, Ernest Engfer, farms, Fred Engfer, growth management act, Herman Engfer, john Engfer, Karl Engfer, Margaret Engfer, Margaruite Deatry, Margaruite Engfer, Martin Engfer, Max Engfer, Minnie Engfer, organic farming, Orting Washington, Pauline Arndt, Pauline Engfer, progress by opticalreflex. Bookmark the permalink. There are a few Engfer’s in the San Jose/San Francisco Bay area. More in Minnesota/Wisconsin area. Suspect all somehow related. I would love to be able to contact one or two in this area that can provide me with some historical insight relative to Orting. I am a descendent of the Engfers. I remember the area prior to all of the development. It is sad how “progress” erases the history. My grandmother is Elizabeth Engfer (Kennel). She was the first one born in Orting in 1907. I am a direct descendent of the Engfers. One correction on the timing- Karl, Jr. John (Johan as he was named on the schooner manifest) and Minnie were born in Germany. The 4 girls, Edith, Dora, Bertha, and Margaret were born in Kauai, Hawaii. Elizabeth, Ernst, Max and Erna were born in Orting. John was a master barn builder and in his older years was a master basket weaver.